Summer heat is on and we hope that you’re not working too much these days. Make sure to get away for a weekend or spend some time at the pool. And meanwhile, take a look at the most important news of the week for small businesses and freelancers. 1. Is it possible to create a strong small business brand and how can you do it? Find out more about the important 8 steps in this article here. 2. Google is about to pay a $5-billion fine in Europe for the built-in restrictions in their Android devices. What does it mean for the industry? 3. How not to lose your employees and motivate them? 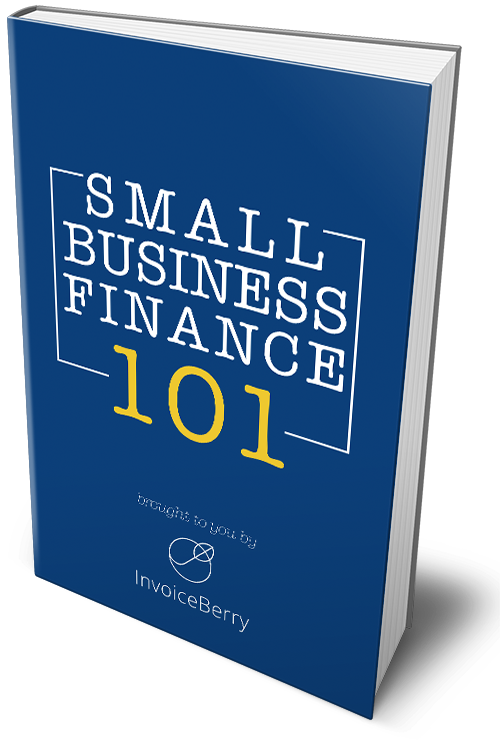 Check out these 12 best tips to keeping your team happy in InvoiceBerry’s ultimate guide. 4. According to the research, 65% of men have used their company card for personal purchases, compared to only 35% of women. Find out more here. 5. How can you increase productivity of your team and reach more goals? Find out all the best solutions here. 1. All the successful entrepreneurs never stop learning new things and books do help a lot with that. Check out the list of the 21 best books to improve your business life. 2. Being an entrepreneur in way too many cases means persuading people and selling your ideas to them all the time. Here are the 7 pillars to master the skill of persuasion. 3. We hear a lot that content is the king, although tend to forget that it should be based on the quality and relevant data. Here are some thoughts about it. 4. What are business owner’s responsibilities and is marketing one of them? Read some thoughts on the topic here. 5. Social media marketing takes time but you can save it when automating your routine SMM tasks. Check out all other benefits of automation here. That’s it for today! See you in August!